After breakfast the tour departs. First stop is Arusha Town for any last minute purchases before we head off on safari. Afterwards we head to Lake Manyara. 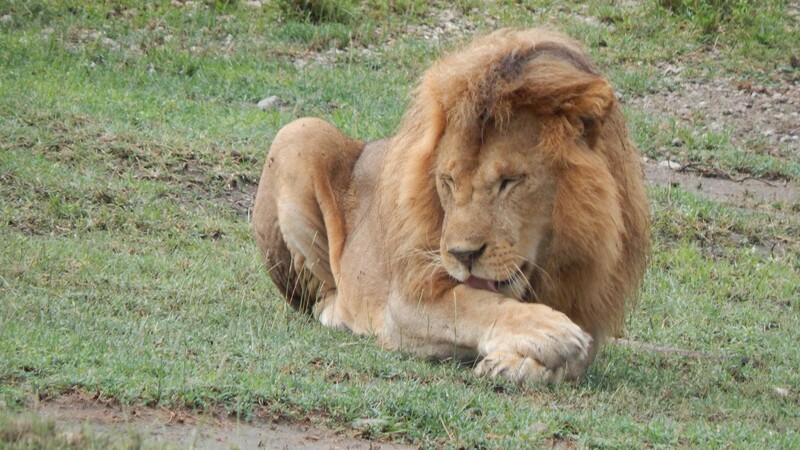 Lake Manyara National Park offers breathtaking views and a large variety of habitats. Acacia woodlands, water forests, baobab strewn cliffs, algae-streaked hot springs, swamps and the lake itself. And thanks to this the small Park is able to support a large number of animal species and incredible bird life. Manyara has the largest concentration of baboons anywhere in the world and the lions here are also renowned for their tree climbing. Dinner and overnight at Ngorongoro Serena Lodge.